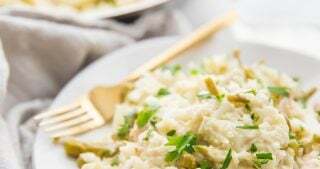 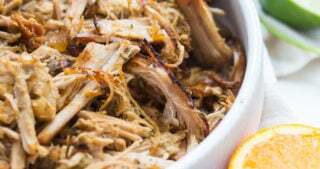 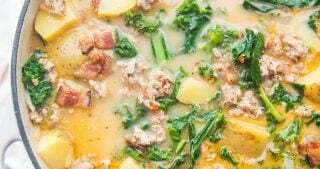 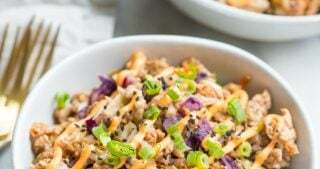 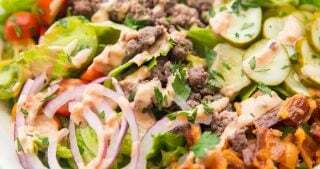 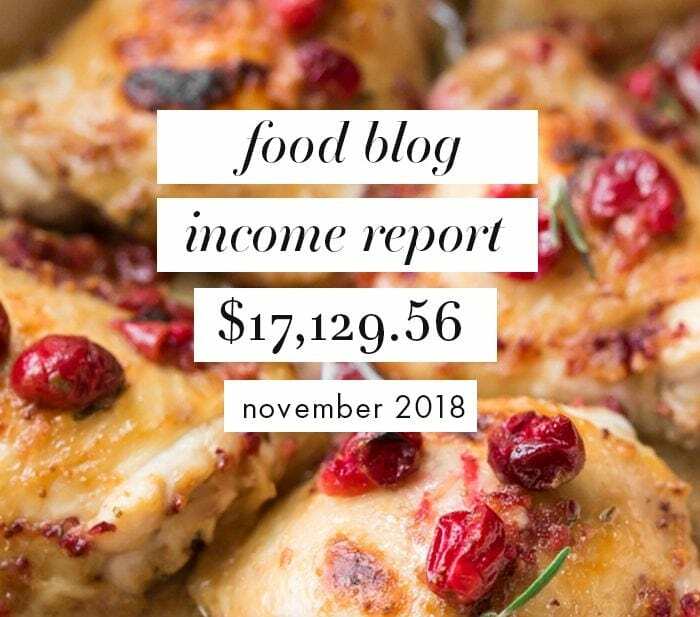 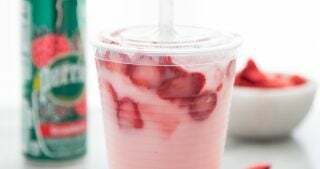 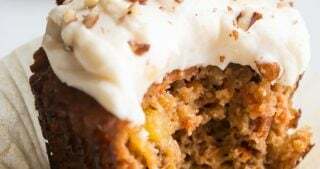 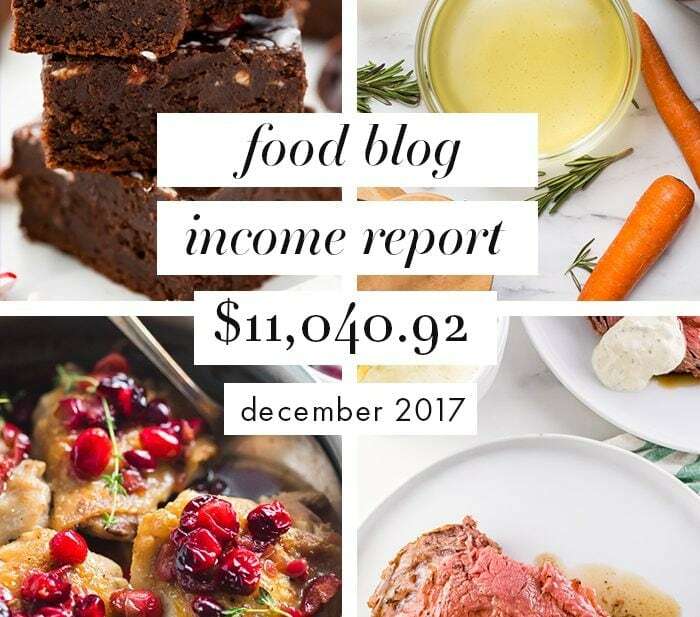 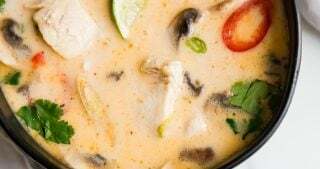 This is our food blog income report for November 2018, outlining how much traffic we had, what money we made, where it came from, and what it cost to run our site. 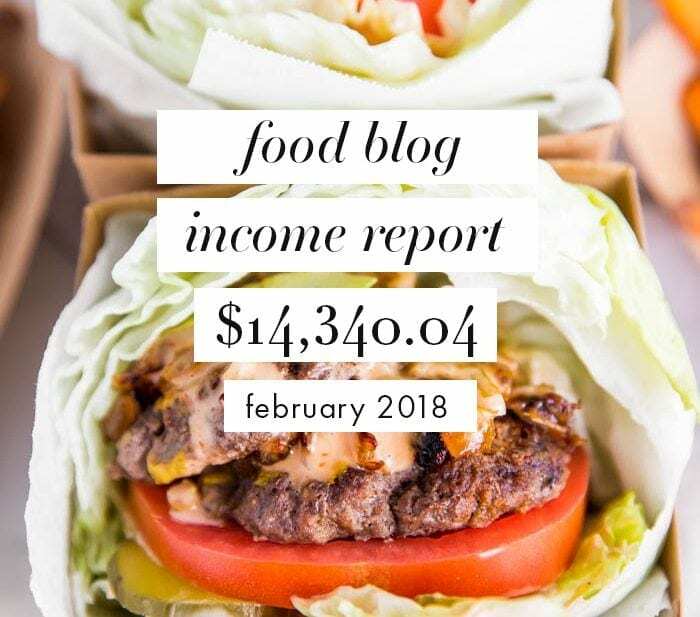 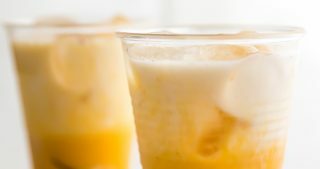 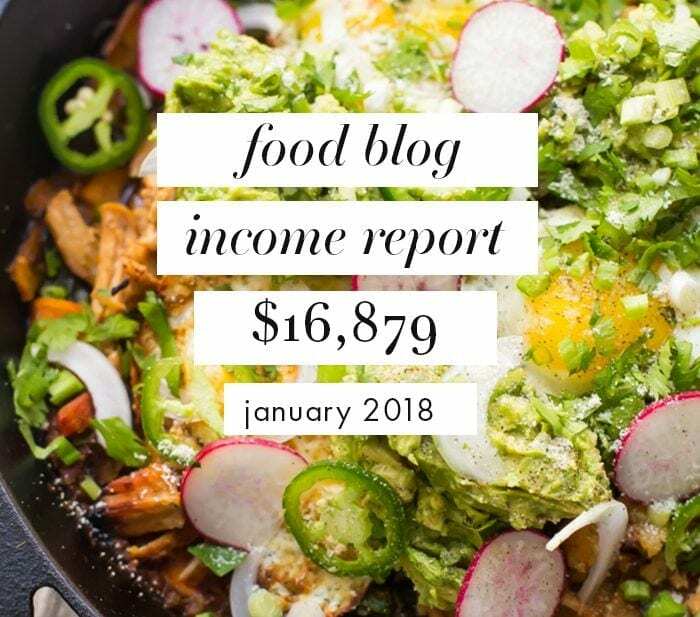 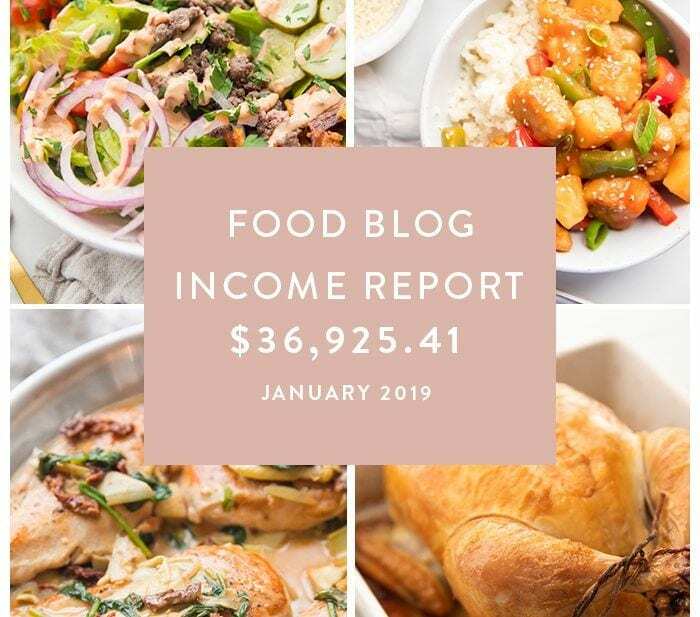 This food blog income report is awesome for food bloggers looking to expand and monetize their blogs! 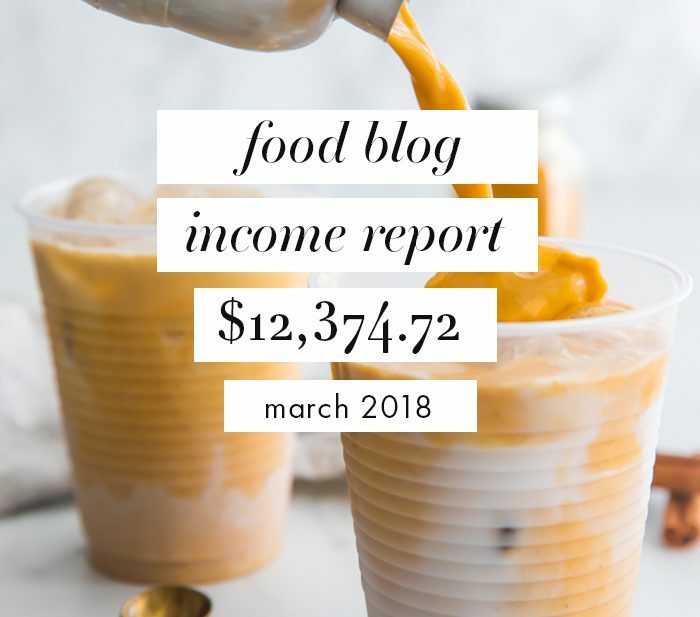 Also, why I write income reports….